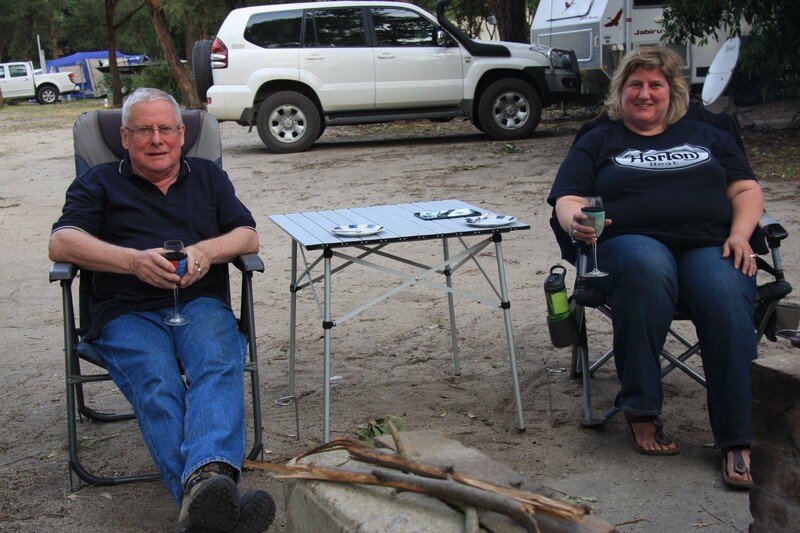 After 10 days at Eden I moved to Lake Tyers for our annual November Camp, its 44th year. Sadly it was the first one that Marg has missed in all those years. I felt her absence keenly. It was great to catch up with everyone including the next generation of campers, Lillie, who at 12 months was a delight, obviously well parented by Jacqui and Josh, Jacqui is Pete and Barb’s eldest daughter. 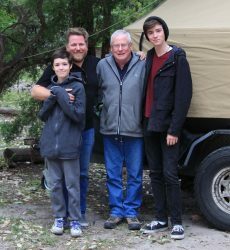 Cam flew home from Amsterdam to attend with his sons Rhys and Heath and it was great to have them with us. 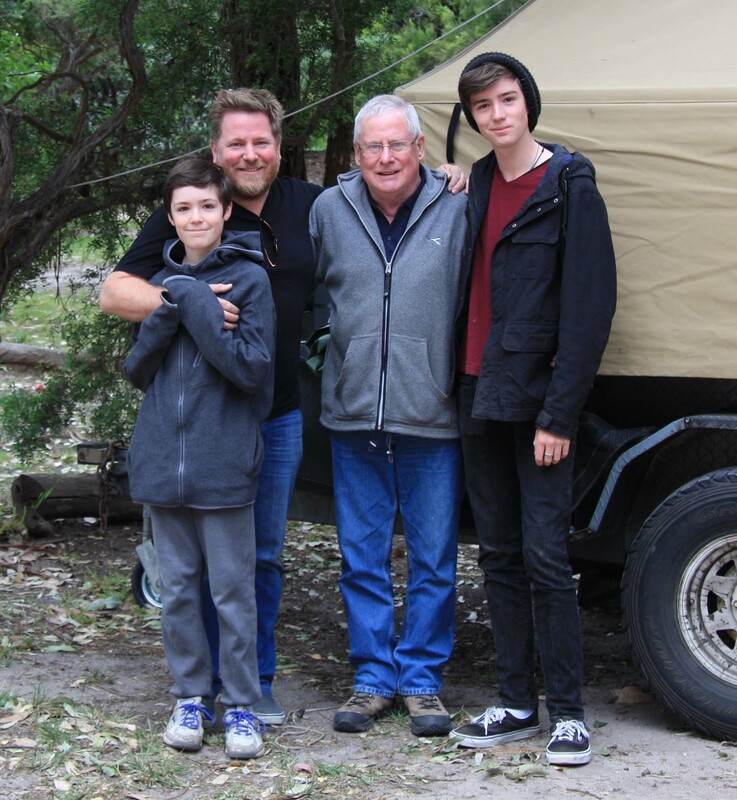 Rhys at 6’2″ and 15 years towers over everyone except Josh who is 6’4″. 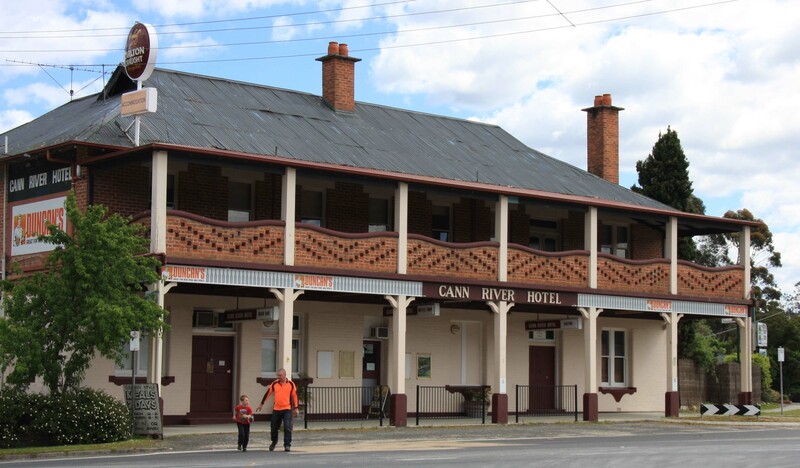 On the journey from Eden I passed through Cann River and noticed the wonderful old pub that holds good memories for my neighbours Ivan and Olga. We all enjoyed Lake Tyers, but got thoroughly sick of the howling wind that blew all Saturday and Sunday, so we all gathered for a counter lunch at the Lake Tyers Hotel, which was excellent. After that it was games and conversation in the camp kitchen. 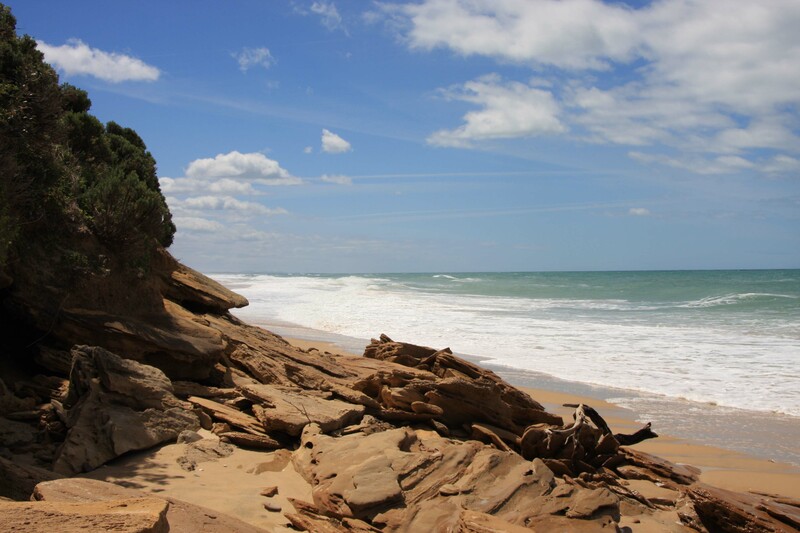 The entrance to Lake Tyers and the ocean beach are in the two photos below. 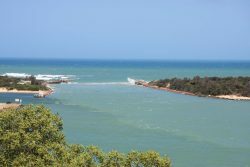 Deen and I are staying until Monday and went to a seafood cafe in Lakes Entrance (to escape the wind) and enjoyed another excellent fish and chips meal. 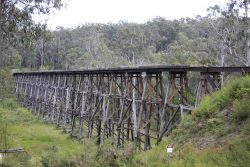 We also did some touring to the Stoney Creek Trestle Bridge, which at 347 m long and 20 m high is the largest in Victoria. 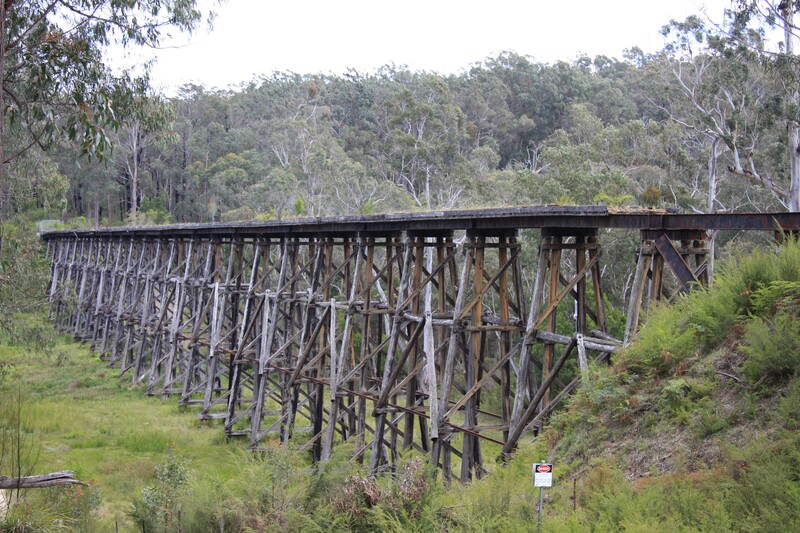 It was opened in 1916 when the rail was extended the 97 Km from Bairnsdale to Orbost. It closed in 1987. 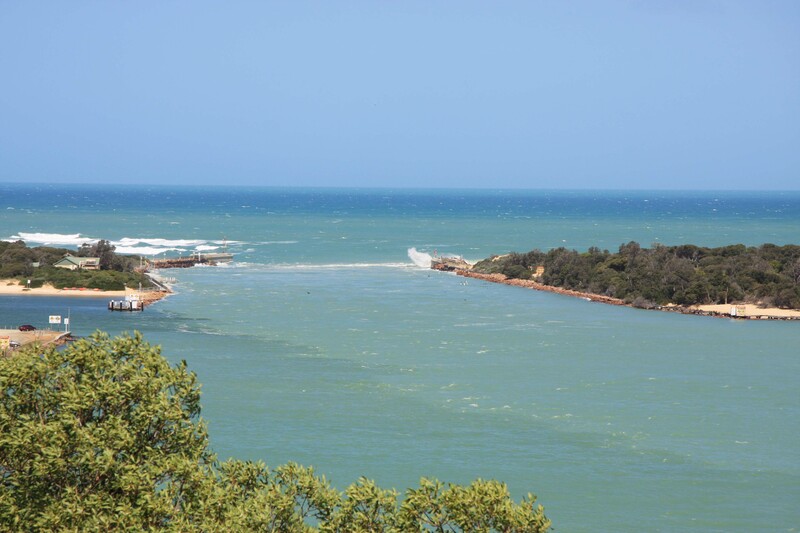 It is a very impressive bridge, well worth a visit. 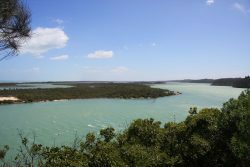 We also toured around Lakes Entrance seeing the opening to the ocean and a view of Fraser Island where a group of us stayed about 20 years ago. On Sunday night Deen and I enjoyed a great fire using the last of Pete’s wood and enjoyed the last of the Wonboyn oysters, washed down with Deen’s Champers, what a way to go! So I head off home tomorrow for an overnight stop and then through the city to start my trip following Bourke and Wills journey. Not sure how far I will get as I am scheduled home at the start of December, but I can always pick it up again in the future.